A mystery is gripping Britain’s religious community: Just how did a treasure-trove of rare medallions and coins collected by a former archbishop of Canterbury end up at the bottom of the River Wear? 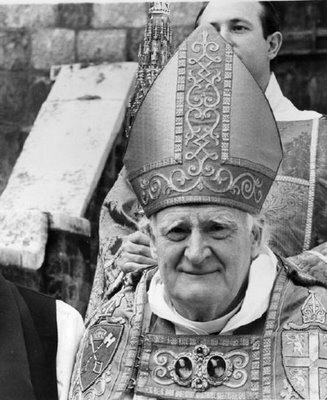 Many of the artifacts are linked to the late Michael Ramsey, a former archbishop of Canterbury with long-time ties to Durham, where he served as bishop and spent some of his retirement years before his death in 1988. The coins, medals, goblets and other religious items, some solid gold, have been discovered by amateur divers Trevor Bankhead, 40, and his brother, Gary, 44, a fire service watch officer, over the past two and a half years in the frigid, murky waters that loop Durham Cathedral. The brothers have retrieved over 30 items linked to Ramsey, along with hundreds of medieval and ancient Saxon artifacts. Among them are gold, silver and bronze medals struck to commemorate the second Vatican council, which must have been presented to Ramsey, who was the most senior cleric in the Church of England from 1961 to 1974, when he met Pope Paul VI at the Vatican in 1966. 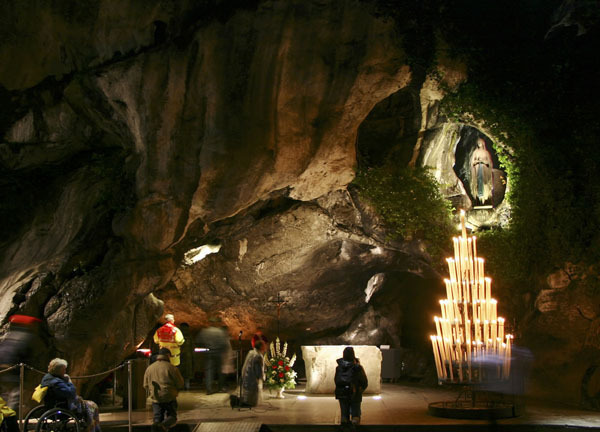 The archbishop’s offerings are keeping up a tradition that is at least 3,000 years old and possibly much older. In 1998 an archaelogical survey of the Thames found the remains of a huge bridge built 3500 years ago not far from the present Vauxhall Bridge. The confluence of the three rivers, where the Tyburn enters the Thames from the north and the Effra from the south, would have made this a sacred site for Bronze Age tribes. Around the bridge were votive offerings of valuable goods to appease the spirits of the river. The Celts regarded rivers as bestowers of life, health, and plenty, and offered them rich gifts and sacrifices often at the same spots used by pre-Celtic British tribes. At one time rivers were thought of as deities with powers to cure all kinds of ailments. Ways of appeasing water courses were devised in an attempt to stop them from claiming lives. The Rev. 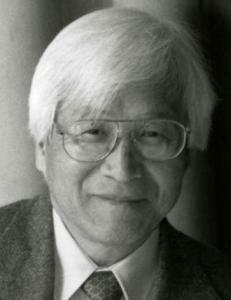 Dr. Kosuke Koyama, a Japanese Christian theologian who was a proponent of contextual theologies rooted in the experiences of everyday people, died March 25, 2009 in Springfield, Mass. Koyama, 79, taught at the Union Theological Seminary in New York. 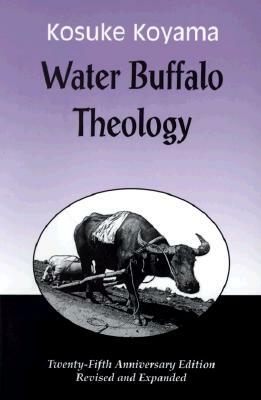 His 1974 book, Water Buffalo Theology, was “one of the first books truly to do theology out of the setting of Asian villages,” said Donald Shriver, president emeritus. As a missionary in northern Thailand, Koyama said he was inspired to write the book as he listened to the “fugue of the bullfrogs” while watching farmers working with water buffaloes in the rice fields. Besides Water Buffalo Theology, Dr. Koyama wrote 12 other books including Three Mile an Hour God (1980) which reflects his thought that God moves at walking speed through the countryside. In the snowy silence of a Moscow park, a 26-year-0ld businessman, Aleksandr Pushkov, stood naked except for his bathing suit, a column of steam rising from his body. His clothes were piled up under a tree, and he had just climbed out of a hole in the ice. 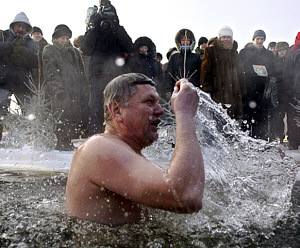 It was the 7th time he took part in an Epiphany ritual: the trance-like preparation, the electric shock of the ice-cold water and and 20 0r 30 second wait for a feeling he described as “nirvana.” As cross-country skiers picked their way through the woods, Mr. Pushkov stood by himself in the snow, barefoot and steaming. Galina Burasvetova, a 50-year-old hairdresser in a red bikini, said she had first taken part in the ritual during an agonizing period in her life, when she was raising three children on a vanishing income. Afterward, she felt she had the moral strength to go on. 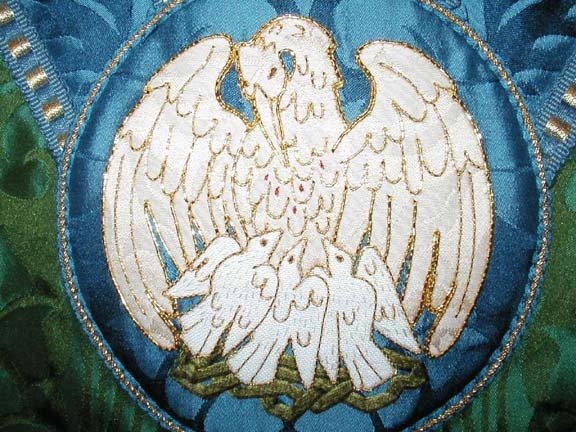 I found “The Story of the Pelican” on the insightful blog, Ad Dominum. 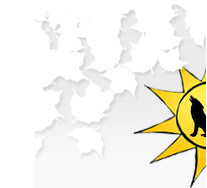 The post appeared on September 21, 2008 shortly after Hurricane Ike. 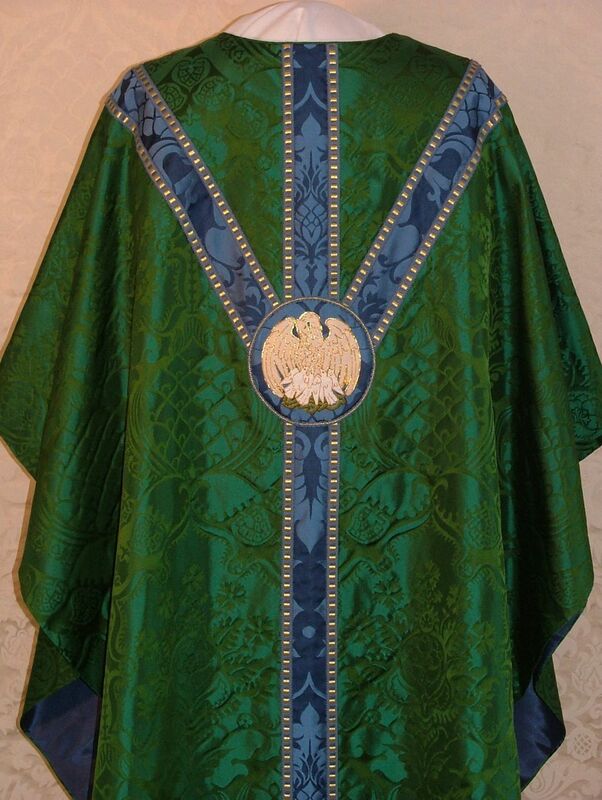 It wove the story of the pelican victims of the hurricane with Catholic religious symbols, including a stiking image on a priest’s chasuble of a pelican feeding it young. Thanks to Thom for this wonderful post. From “An Immense Maternal Presence,” an article by Tina Beattie in the September 13, 2008 edition of The Tablet.